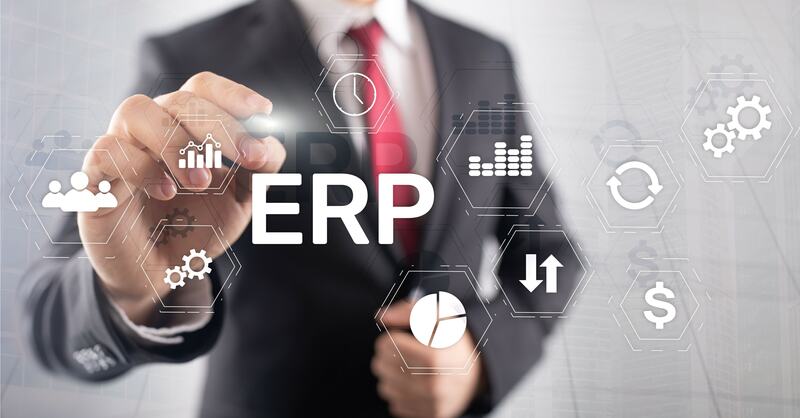 If the goal of implementing Epicor is to just replace the old ERP solution but do every process the same way, then you won’t achieve substantial business improvements. At Datix, our consultants understand the value Epicor can add to your manufacturing or distribution enterprise when the ERP implementation is fully executed. 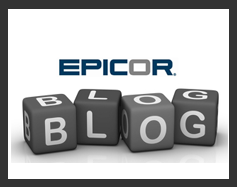 Epicor isn’t just any ERP vendor. For over 45 years, it has created a variety of software solutions designed with specific manufacturing and distribution verticals in mind. Epicor’s unmatched flexibility and comprehensive functionality empower enterprises to transform their businesses with software. 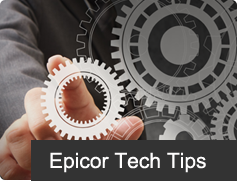 However, not just anyone can pull off an Epicor implementation. 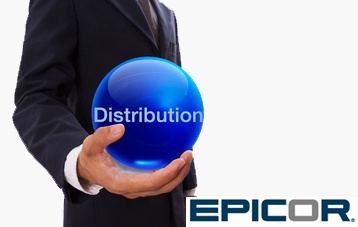 A successful ERP project requires extensive knowledge of Epicor as well as experience in manufacturing and distribution environments. The consultants at Datix have this level of expertise, enabling us to execute your software implementation from start to finish. An Epicor Gold Partner, Datix knows the vendor’s solutions inside and out. Our consultants have multiple Epicor certifications as well as decades of experience in multiple industries. 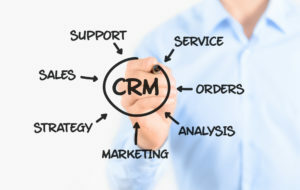 This equips us with the skills to align the software with your unique requirements. With our expertise, you can maximize the value of your ERP and elevate your business performance. Datix is committed to helping companies of all sizes reap the full benefits of Epicor’s robust solutions. When businesses attempt an ERP implementation on their own, the project often doesn’t end well. Businesses must maintain clear communication and follow best practices throughout the implementation without letting their regular workload slip. They must also satisfy both technical and functional requirements. It’s a tall order that companies struggle to meet, resulting in scope creep, budget overrun and delays. Methodology: Our Strategic Solution Process is our proven methodology for software projects. This strategy is designed to adhere to best practices and uphold communication throughout every step of your implementation. Business Process Modeling: We take aligning your ERP with your business processes very seriously. That’s why we undergo thorough business process modeling, uncovering any current obstacles and determining how to use software to streamline your operations. Training: Users might not be so open to change. That’s why we provide training and assist with change management to help you achieve widespread user adoption. Ongoing Support: Even after the go-live date, our consultants stick with you to continue protecting your software investment. We’ll work with you on additional projects and provide support to help your business continue to thrive. 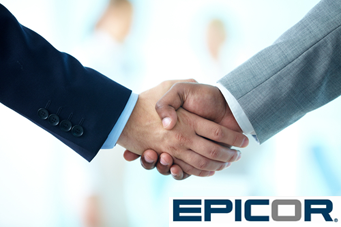 For over 20 years, our consulting firm has allowed manufacturers and distributors to optimize their processes with the power of Epicor. Team up with Datix to make your ERP implementation a success. 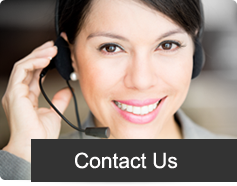 Contact one of our experts today to learn more.